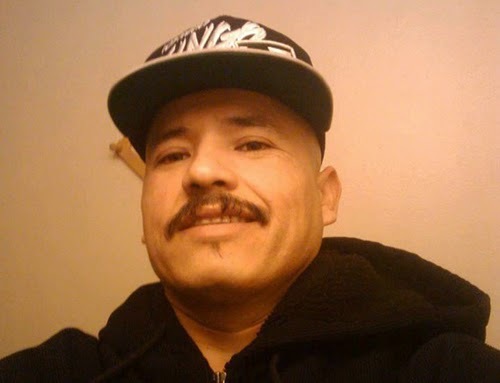 The suspected shooter told Sacramento County Sheriff's investigators that he was 34-year-old Marcelo Marquez of Salt Lake City. However, his fingerprints match the biometric records of a Luis Enrique Monroy-Bracamonte in a federal database, U.S. Immigration and Customs Enforcement spokeswoman Virginia Kice said. "The fingerprints were the basis for our request for an immigration detainer," she said Saturday. 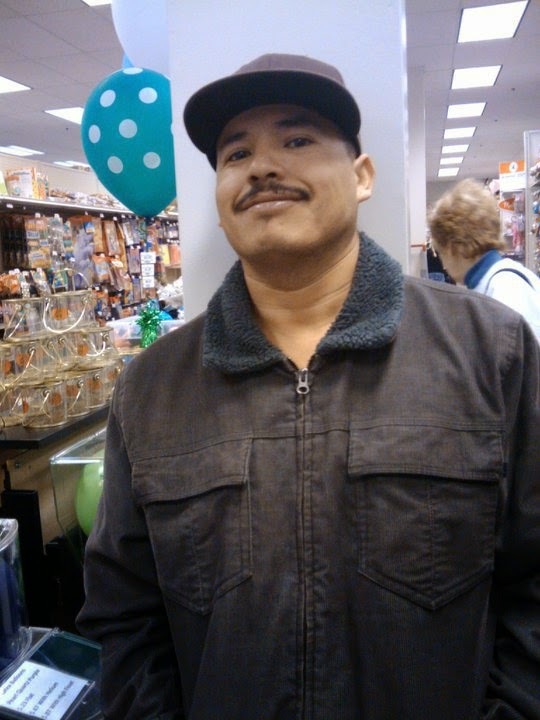 The detainer requests that local authorities turn him over to federal custody after his case is adjudicated so ICE can purse his deportation, Kice said. Investigators spent Saturday at the multiple crime scenes "trying to kind of sort through the chaos so we can methodically rebuild this," Placer County Sheriff Ed Bonner said. The two suspects were questioned for hours as authorities sought a motive for the shootings that began when Sacramento County sheriff's Deputy Danny Oliver, 47, was shot in the forehead with an assault rifle at close range as he checked out a suspicious car in a motel parking lot. The suspects have talked to investigators, Bonner said, but what sparked the shootings remained unclear. "'Why,' I guess, will remain a question for a long time," he said. "Why was his reaction so violent?" It was also unclear what brought the heavily armed suspects from Utah to California, Bonner said. There were no indications they had been sought by authorities. No attorneys were listed for either suspect in jail records. Krista Sorenson of Salt Lake City was confounded by the arrest of Marquez. He and his brother had mowed her lawn about four years ago. "They were just super nice, decent hard-working, trying to figure out how to make a living," she said. Oliver, a 15-year veteran of the department, left a wife and two daughters. After he was killed, the gunman shot Anthony Holmes, 38, of Sacramento at least twice, including once in the head, during an attempted carjacking. He was in fair condition. The attackers then stole a pickup truck and fled about 30 miles northeast into neighboring Placer County. Two deputies who approached the pickup while it was parked alongside a road were shot with an AR-15-type assault weapon and never had a chance to return fire, Placer County sheriff's spokeswoman Dena Erwin said. Several dozen law enforcement vehicles, with lights silently flashing, escorted a hearse carrying Michael Davis' flag-draped casket to a funeral home as bystanders and law enforcement officials hugged, saluted and wiped away tears. "It's a nightmare for all of us," Bonner said. He recalled Davis as a well-liked investigator who once took it upon himself to organize a funeral for an abandoned baby. "He saw it, his heart ached, and he did something about it," Bonner said. "That's who he was." Davis' wife works as an evidence technician for the department and his brother is a sergeant. "Mike was quite a character," Erwin said. "He was very funny. He didn't take things very seriously, maybe because he was a homicide detective for so long." A search of Utah court records for Marquez shows a history of about 10 tickets and misdemeanor traffic offenses between 2003 and 2009. Those records list one speeding ticket for Monroy in 2009 and three small claims filings attempting to collect outstanding debts.